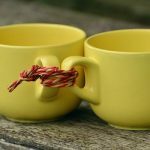 Divorce can be difficult to cope with both emotionally and financially and this is especially true if your partner was the dominant one who organised and handled everything in general. 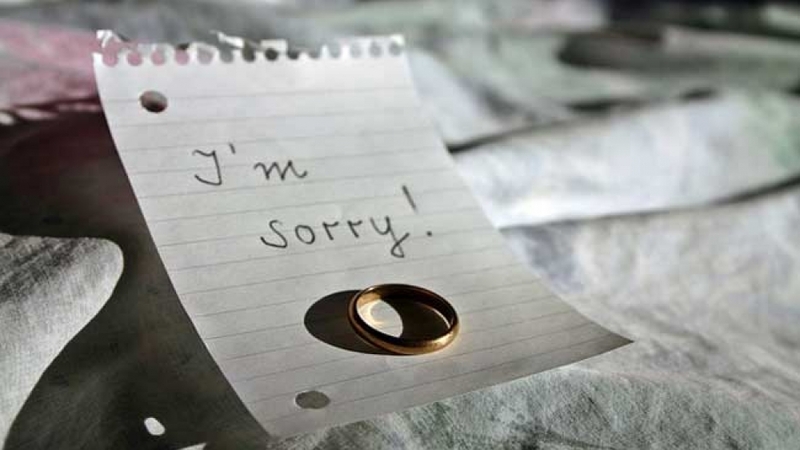 As top family lawyers Robertson Hayles suggest, opting for legal guidance can help you feel confident and empowered in the traumatic consequences of divorce. 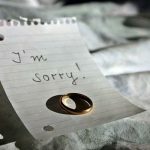 Each divorce is associated with its own unique challenges and some of the most common ones include financial settlements, custody of children, parenting orders, custody of pets and settlement of property. It is probably a good idea to invest in affordable legal services to help resolve your problems instead of haggling over a few dollars here and there. In many cases, divorce tends to affect women more than men as career takes second place for many after marriage. Even when you get back to work after a few years, you may have missed many important career opportunities. Therefore, women often tend to be secondary bread winners. 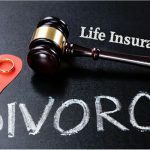 However, even if you have been in control of your career and finances, divorce proceedings prove to be expensive and whittle away at your hard-earned savings and monies.